Stitch together new hats to wield incredible powers... and look real stylish in the process. Jak and Daxter, Sly Cooper, and Ape Escape are some of my fondest PlayStation memories. 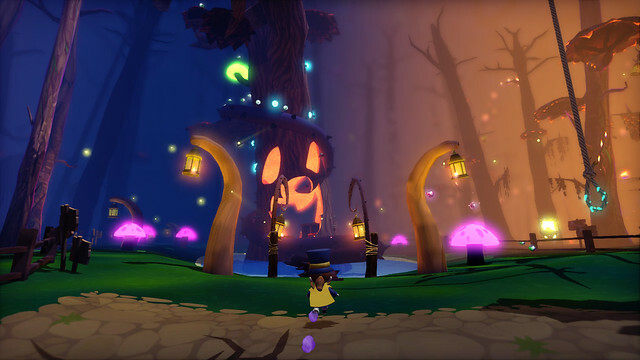 That’s why I’m thrilled to announce that our cute-as-heck 3D platformer A Hat in Time is the first of many games coming to PS4 through our new publishing initiative “Presented by Humble Bundle.” We’re working with Denmark studio Gears for Breakfast to bring Hat Kid and all her adorably stitched hats to you this fall for $29.99. It’s amazing to see how much time and effort goes into making such a huge platformer with tight mechanics, gorgeously visuals and music, and a wacky story. 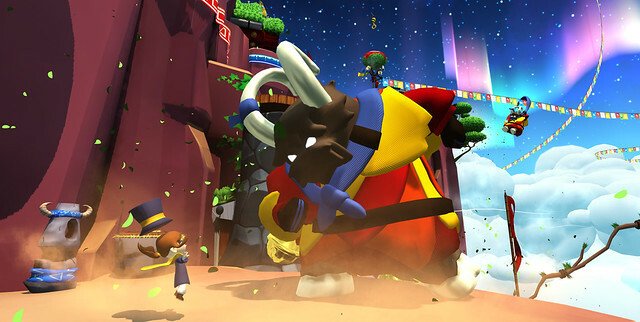 Years ago, Gears for Breakfast threw its hat into the development ring, helping create a resurgence of 3D platformers. Since then, the Gears team surprised itself with just how big an adventure it could make. Your fondest Playstation memories are my favorite games as well. I’m sure this game will be one of my faves as well! Interesting will look into this. Wow! I’ve been following this game for years, nice to see an announcement for PS4! This looks really cute and fun! Even better, check out the link posted in the description to see even more cute images. The game environments look pretty varied and equally entertaining. Looking forward to it. And for $30! Sweeto Mygeeto! You have my attention, im very curious about this game as it looks fun and cute. its hard to find games that arnt all rated M anymore it seems. 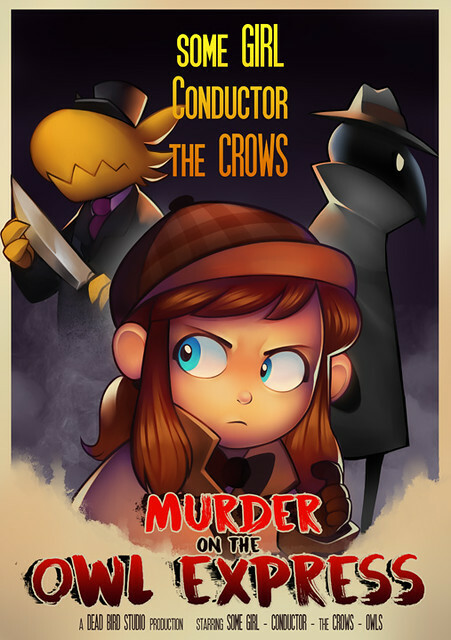 A Hat in Time is basically Yooka-Laylee but this one is actually good. If you liked Banjo and were disappointed by Y-L, you owe it to yourself to check this out. Didn’t expect this to come to consoles so soon! Definitely going to purchase! Wow. I did not expect that to be on the PS4. Well, this was inevitable, ’cause, I guessed that GFB did consider doing that to Wii U, but that console failed(obviously), so, plans on it were scrapped, as with most that had plans to bring games to that said console. 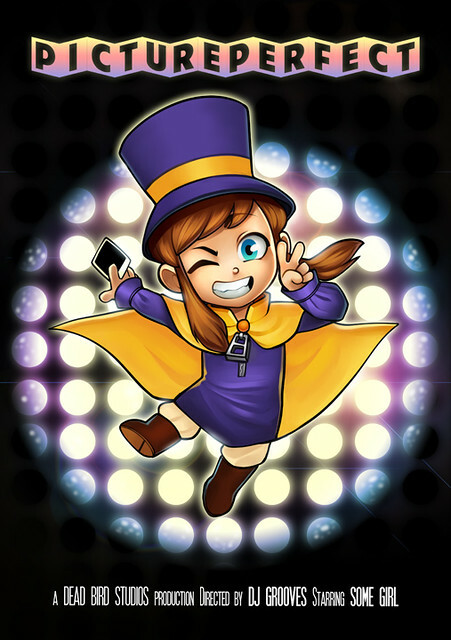 Nevertheless, A Hat in Time is sure to be among the fine indie hits yet. 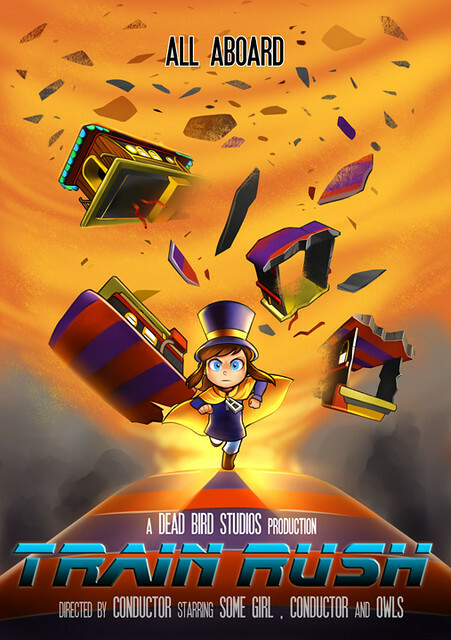 GFB used Unreal 3, so, one day, they should go to Unreal 4 to make their later games, & the sequel that has Hat Kid being a bit more vocal. Oh also, does the game still allow for both local split-screen and online co-op? 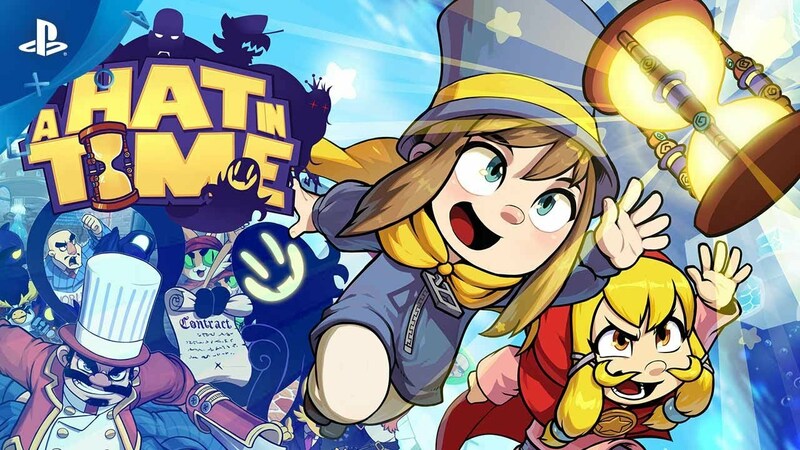 The only reason why A Hat in Time is coming to consoles is because Humble Bundle and Hardsuit Labs are working together to bring the game to XBOX and PS4. The problem then becomes that the multiplayer aspect needs console certification, which can take a while. With this sudden news, and in order to reach their Fall 2017 release, co-op will be held back, but will arrive at a later time. A bit of a setback, but when the update arrives with a free new chapter and co-op available for the whole game, it’s easy to forgive. This game looks promising. I just feel that the character designs are kind of unimaginative. I mean there’s just something about the designs of characters from Mario, Sonic, Crash, Ratchet, and even Yooka-Laylee that make them very appealing. I just don’t get that same feeling from seeing these characters. It can’t just be me, can it? There’s a reason why the best character artists work at studios like Insomniac and Pixar. It’s not just an art, it’s a science as far as I understand. Day one purchase for me looks amazing ! 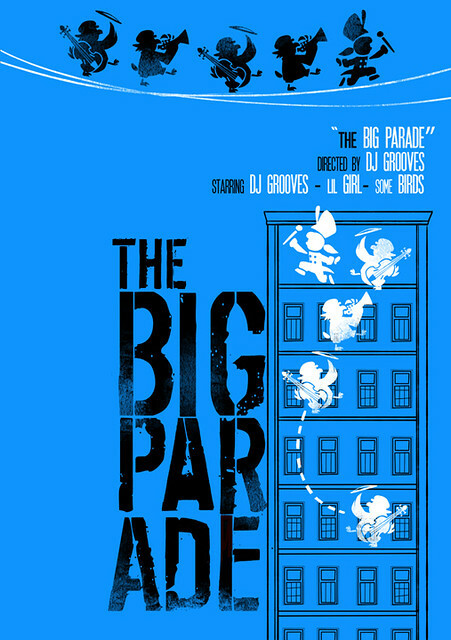 It’s so great to see platformers coming back! Definitely going to have to pick this one up! Humble Bundle posting on PS Blog….I mean never. Is there going to be an emphasis on collectibles like other 3D platformers? Does it come with a Platinum trophy?